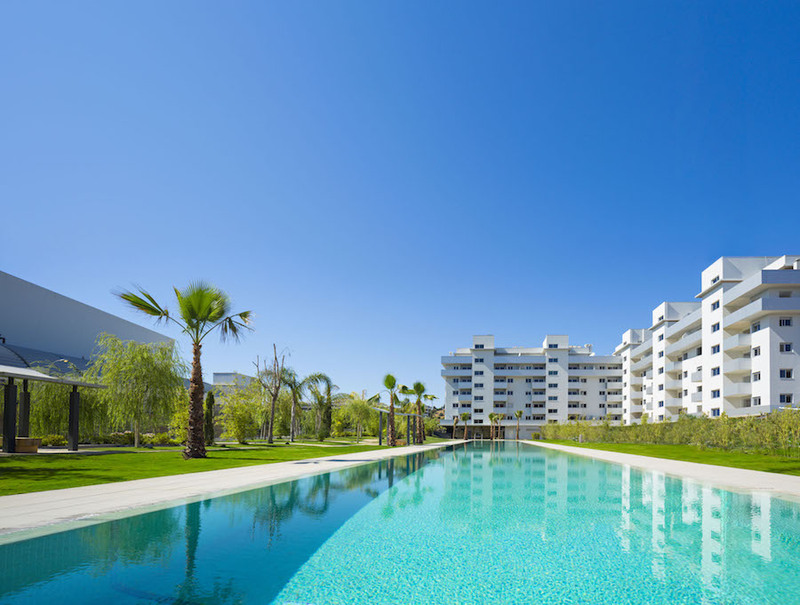 Residential MONTE PARAISO, is located in Urbanization Torreblanca del Sol, near the Natural Park of Las Presas, 1300 metres from the beach and only 800 meters from the train station which has a commuter line that links Fuengirola to the airport, High-Speed railway and the city of Málaga with its museums, restaurants and shops. 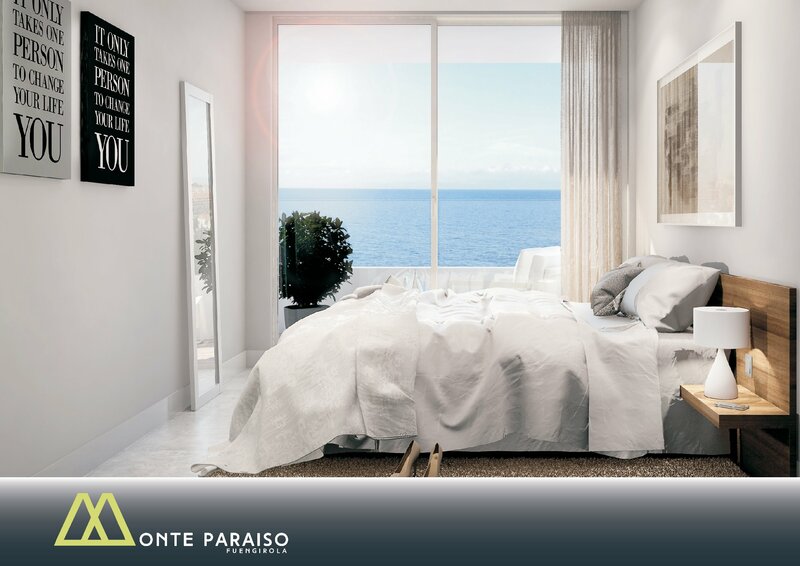 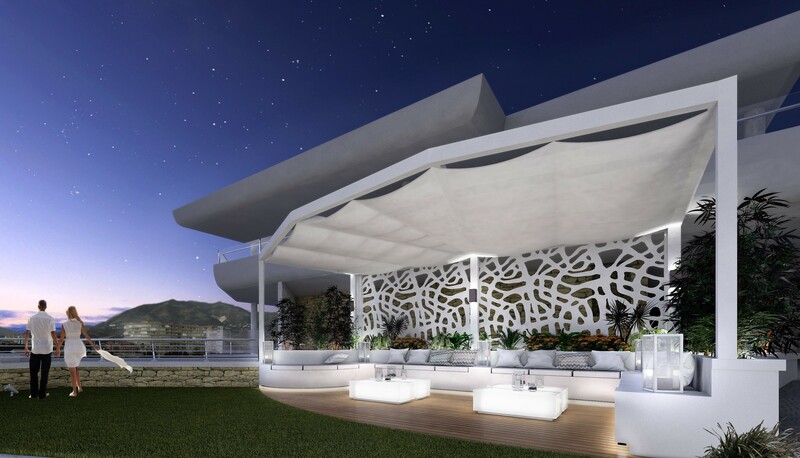 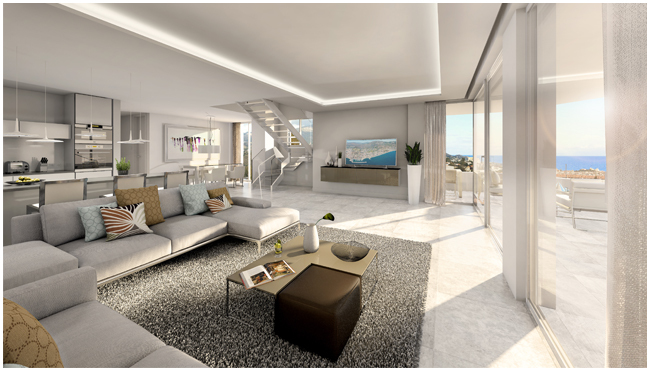 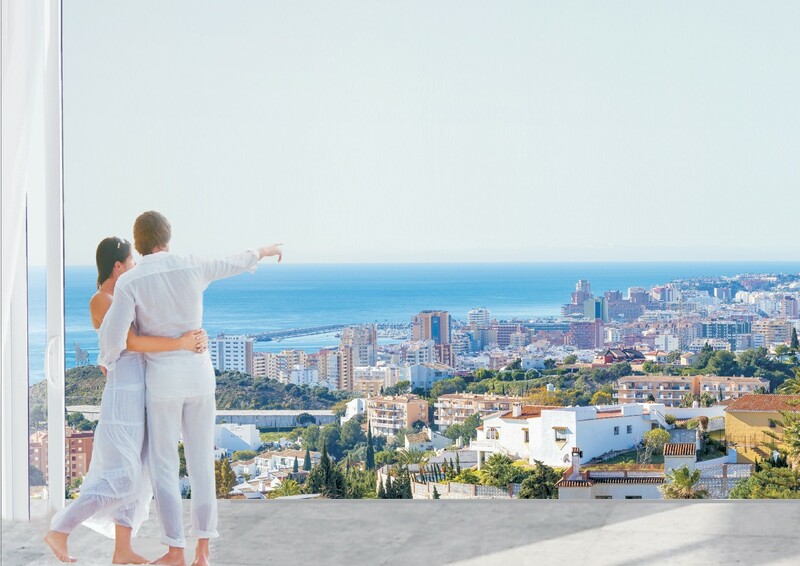 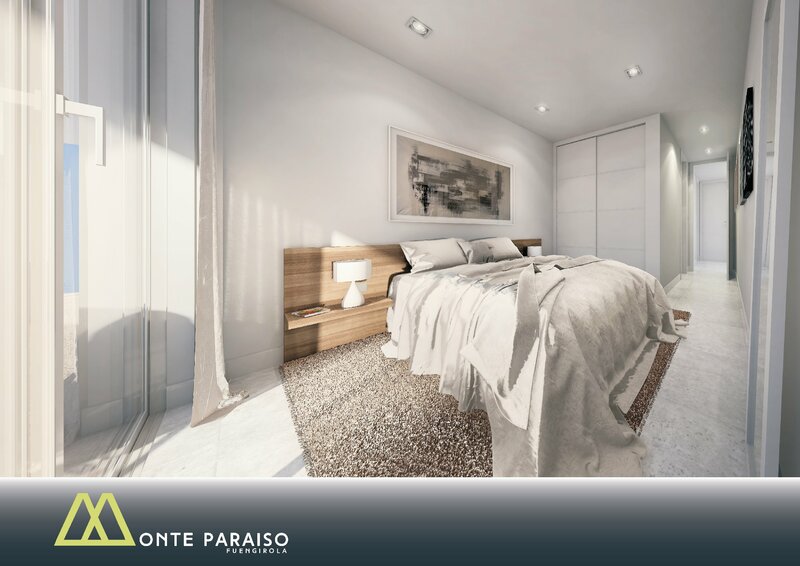 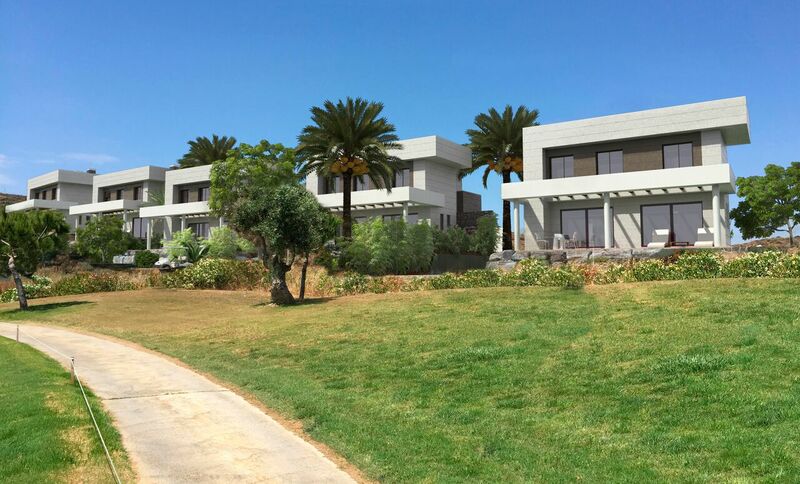 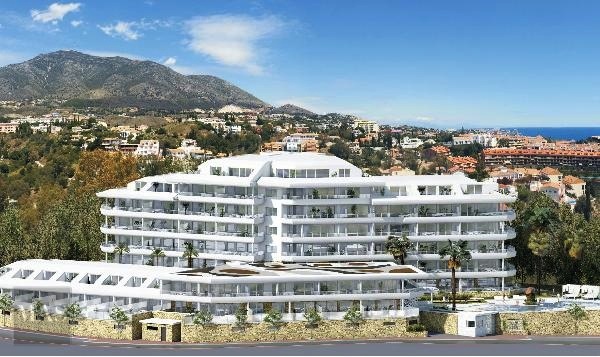 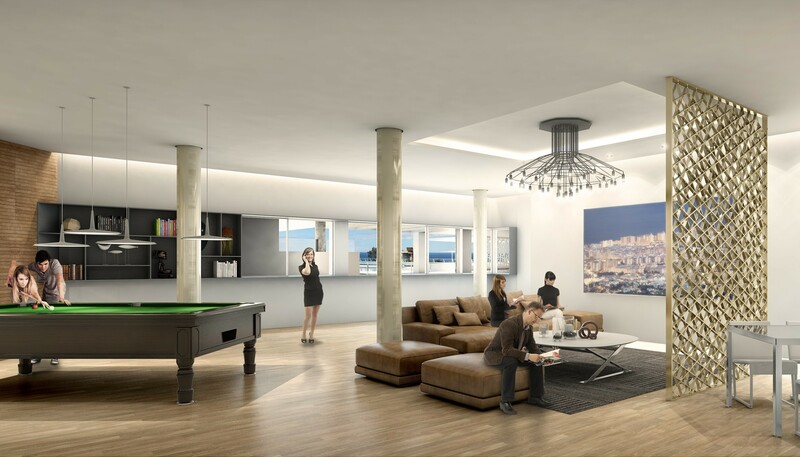 The development consists of apartments, penthouses, and duplex penthouses, all aimed at improving your quality of life, thanks to the optimal distribution of spaces, functionality, brightness, and quality of construction materials used. 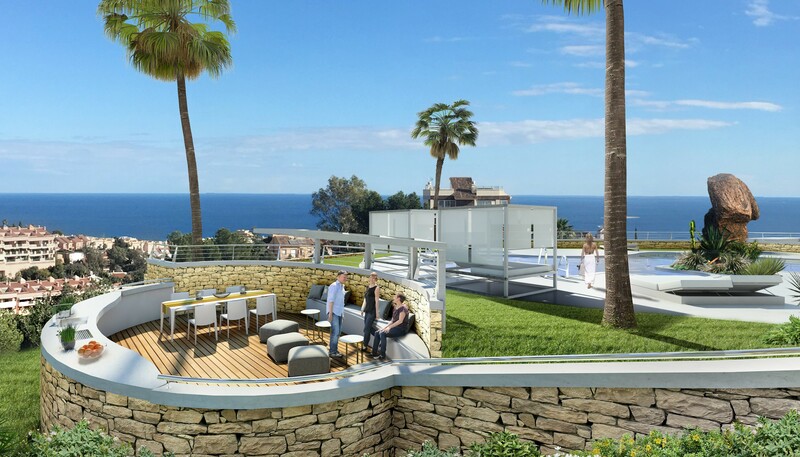 Modern lines ensure its spacious terraces stand out. 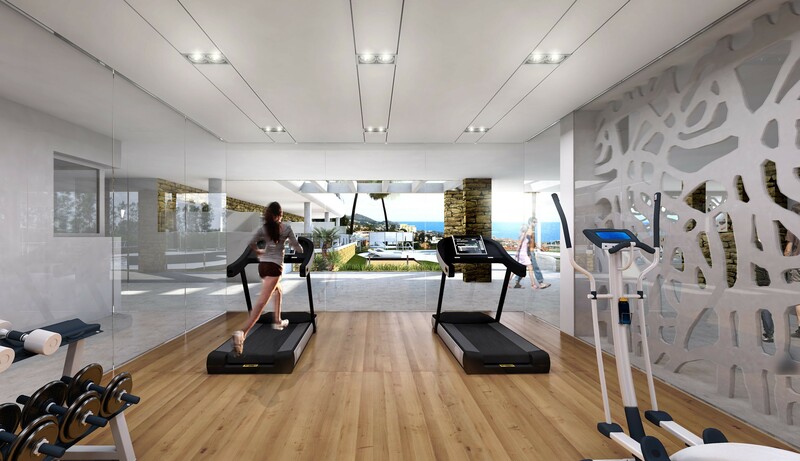 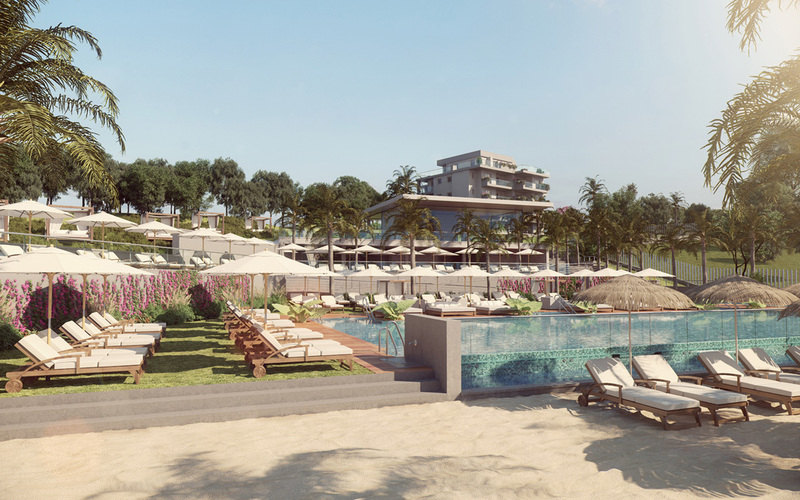 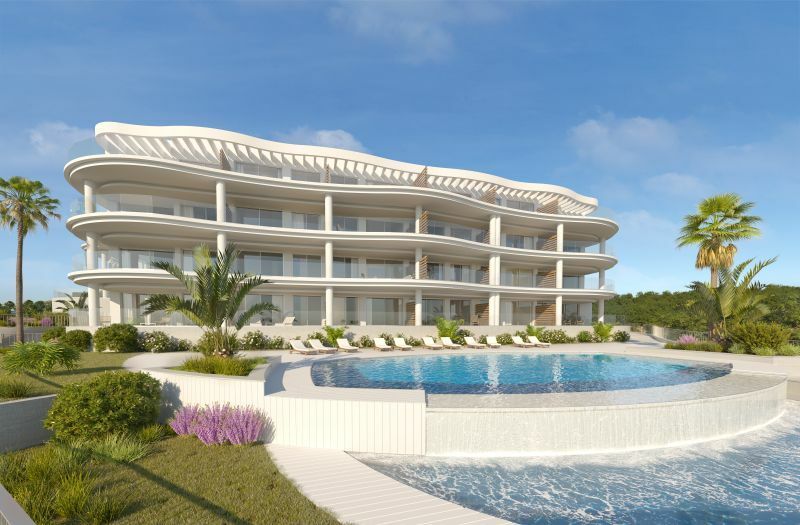 Residents of MONTE PARAISO will have access to a full range of lifestyle amenities: Stunning sea views, Swimming Pool including a Beach Type Pool & Bubble Pool, Children´s pool, Zen park and outdoor areas with ornamental features, a state-of-the-art fitness centre with sauna, access to personal trainer and private yoga class, Residents Club House (Gourmet room), Social and Chillout area, Children´s playground and Petanque alley, BBQ area and summer kitchen, Concierge service... All prices include 2 parking spaces and 1 storage room.